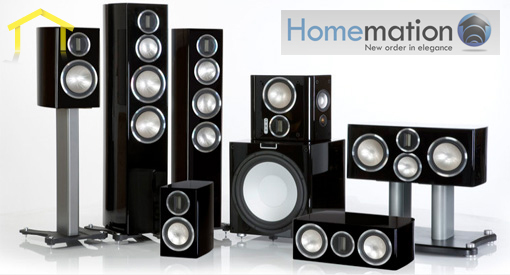 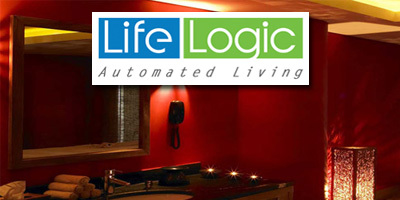 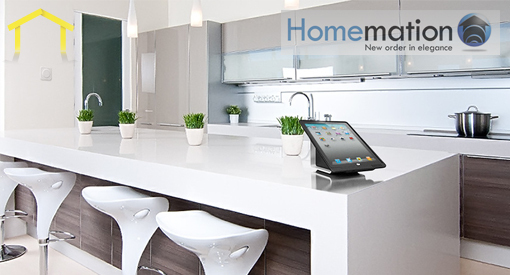 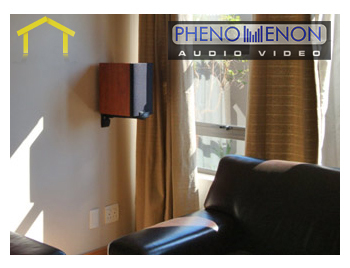 Homemation is a specialist importer, supplier and distributor of branded premium audio visual and home automation products. 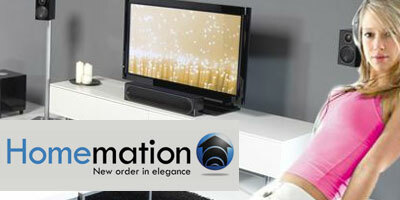 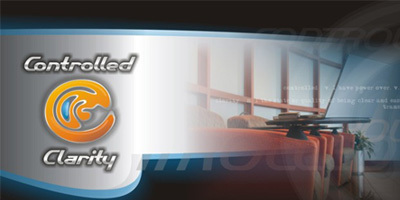 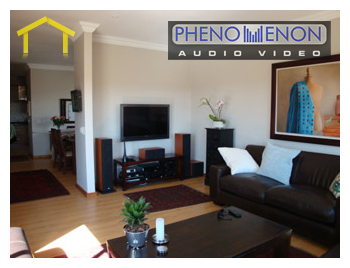 Controlled Clarity specialises in audio and video distribution, home automation and satellite television. 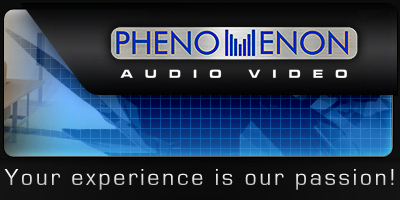 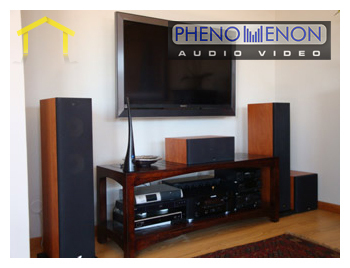 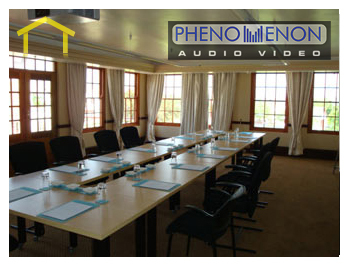 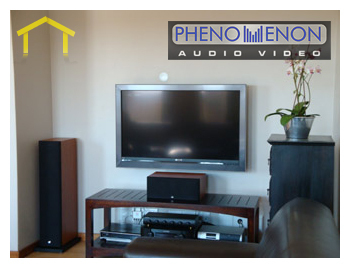 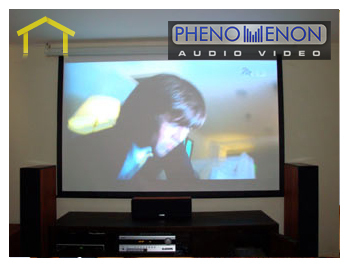 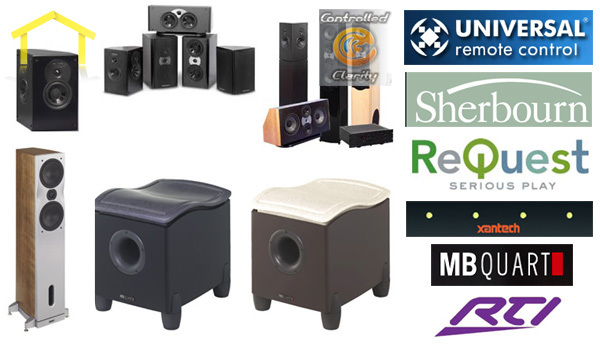 Our range of products include a superb variety of surround sound amplifiers, speakers, projectors, projector screens, HD Ready & Full HD LCD/LED/3D and Plasma screens, CD/DVD players, Blu-ray drives, AV cables, Multi-room systems, Interactive boardroom equipment.